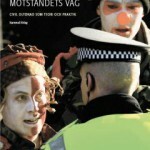 View Cart "Feminism som partipolitik" was successfully added to your cart. 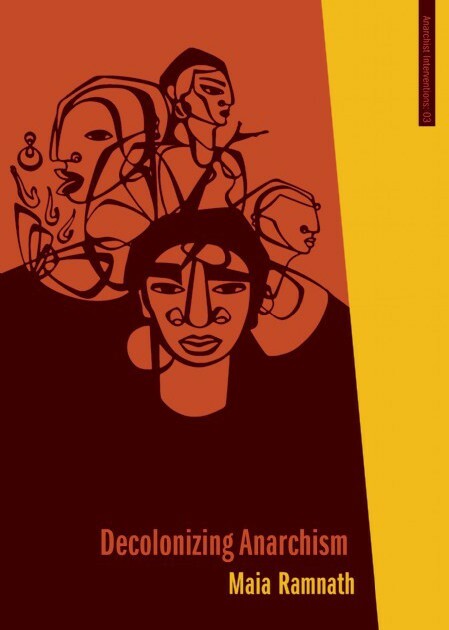 Decolonizing Anarchism examines the history of South Asian struggles against colonialism and neocolonialism, highlighting lesser-known dissidents as well as iconic figures. What emerges is an alternate narrative of decolonization, in which liberation is not defined by the achievement of a nation-state. 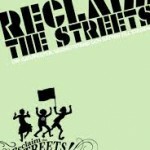 Author Maia Ramnath suggests that the anarchist vision of an alternate society closely echoes the concept of total decolonization on the political, economic, social, cultural, and psychological planes. 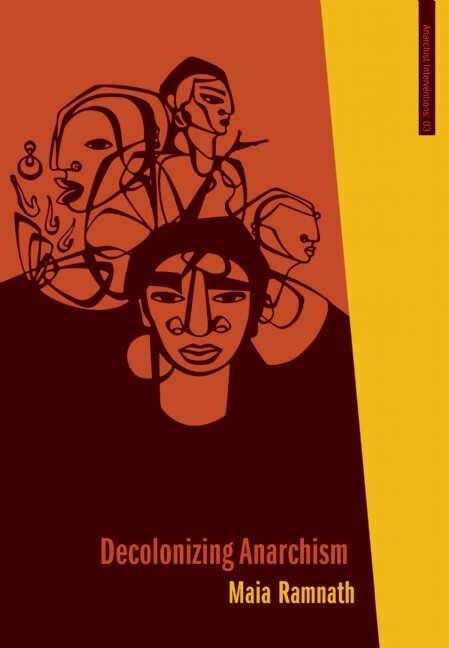 Decolonizing Anarchism facilitates more than a reinterpretation of the history of anticolonialism; it also supplies insight into the meaning of anarchism itself. 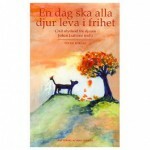 Categories: Ak Press, Böcker, Socialistisk teori - Anarkism. Tags: AK Press, anarchist interventions, anarkism, Asien, Maia Ramnath. Maia Ramnath is a teacher, writer, activist, and dancer/aerialist living in New York City. She is the author of The Haj to Utopia: How the Ghadar Movement Charted Global Radicalism and Attempted to Overthrow the British Empire—in many ways a companion volume to this one. She is currently a member of the Institute for Anarchist Studies board and Historians against War steering committee. 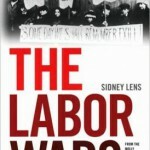 Title #3 in the Anarchist Interventions series co-published with the IAS.